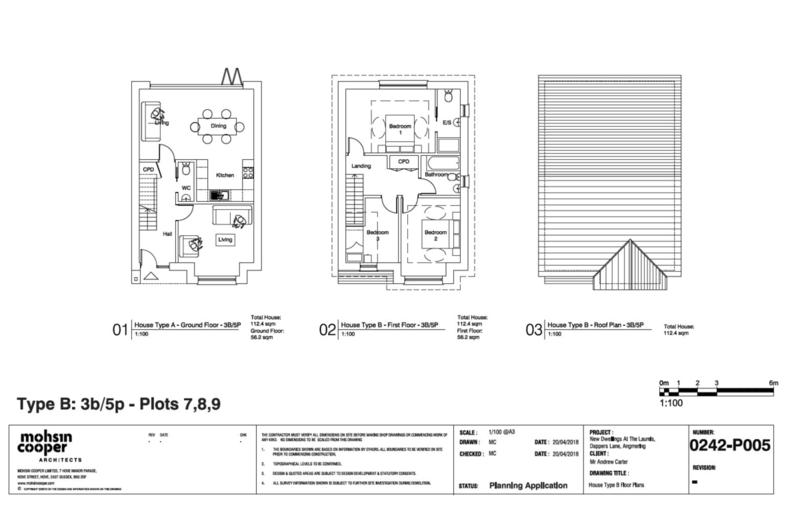 DESCRIPTION Outline Planning Permission has been granted (please refer to application A/74/18/OUT). 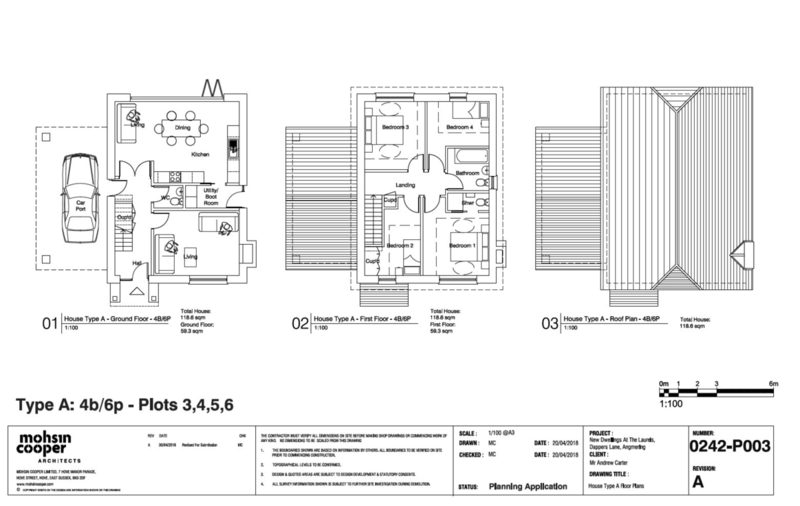 The scheme currently shows a design of 9 units, which are a mixture of detached and semi detached dwellings. With respect to the affordable housing provision, there is no affordable on the site, there is also no CIL payment due on site. All documents can be found on the council website: https://www.arun.gov.uk/weekly-lists if the scheme was changed or enhanced at all the provision for affordable housing and other contributions could be increased. 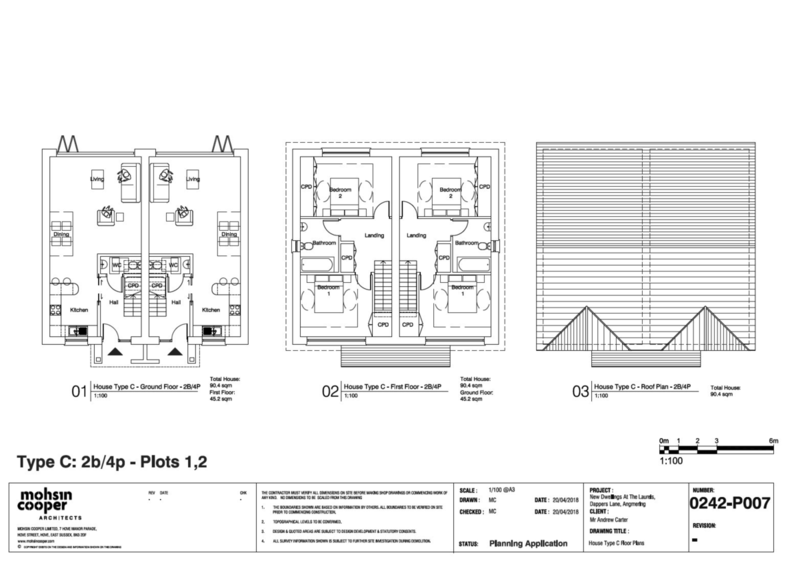 All drawings will be passed over to the purchaser and therefore they will be able to build out what has been proposed.